Researchers have found a new technique that could increase the blood supply for emergencies, when there is little time to test for blood type compatibility. Researchers at the University of British Columbia have found a technique that could make all donated blood compatible with all patients, regardless of the blood type of the donor or the recipient. UBC biochemist Stephen Withers announced that he and his team had found a way to convert different types of blood into the universally useful O-negative. The research was presented at this week's meeting of the American Chemical Society. The hope is that this could one day help alleviate chronic shortages of O-negative blood. Earlier this month, Canadian Blood Services made its regular late-summer call for blood donors across the country. With many donors away on vacation, this is one of the times of year when blood can be in short supply. Human blood comes in four types: A, B, AB and O. What distinguishes them are tiny sugar molecules on the surface of the red blood cells. A, B and AB blood have distinctive sugar molecules that are recognized by the immune system, so if a patient receives blood of an incompatible type, a dangerous immune reaction against the blood cells can occur. O-negative blood, however, does not have these sugar molecules, and so is essentially invisible to the immune system, which is why its universally compatible with all recipients. The key to making A, B and AB blood universally compatible is to find molecular scissors that can efficiently snip off the sugar molecules. Researchers have been looking for such tools since the early 1980s, with limited success. Withers' group began searching for an enzyme — a kind of protein that targets specific molecules and cuts them. They suspected there was a natural source for the enzyme they needed in the form of bacterium that might produce it, but the trick was to identify the bacteria. Initially, they looked to blood-sucking creatures for ideas. "In the lab, we tossed around various ideas about where there might be bacteria that would degrade blood," Withers told CBC Radio's Quirks & Quarks. "One thinks of things like the leech gut or the mosquito gut, but those are probably a little hard to access." It turned out, there was a more readily available source: human gut bacteria. Our gut wall is coated with sugar structures called mucins, which on their surface have the same sugar molecules that are found on different types of red blood cells. According to Withers, "It was quite likely that the gut bacteria had evolved the capacity to cleave off some of those sugars to derive energy for themselves. 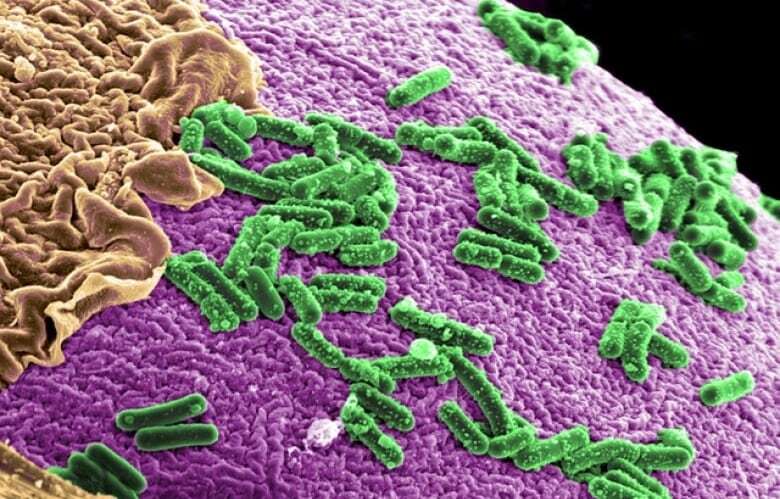 So the human gut microbiome seemed like a good place to look." Withers extracted 20,000 different DNA samples from gut bacteria taken from human feces, and discovered a number of them that could produce the enzymes to do the job. From those, he noticed one new class of enzymes that was particularly good at cleaving the sugars. "It can cleave approximately 30 times more quickly from the previous best candidate that was published a while back, when we did a side-by-side comparison of the two." This high level of efficiency means less of the enzyme is needed in the blood conversion process. 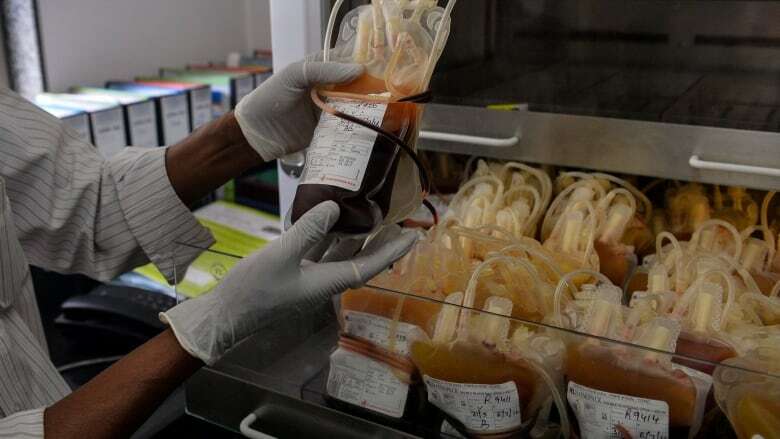 That means lower production costs, but more importantly, it means less of the enzyme needs to be filtered out of the converted blood afterward — a necessary step before transfusion. "This work is very promising," Dana Devine, chief scientist at Canadian Blood Services, wrote in an email to Quirks & Quarks. 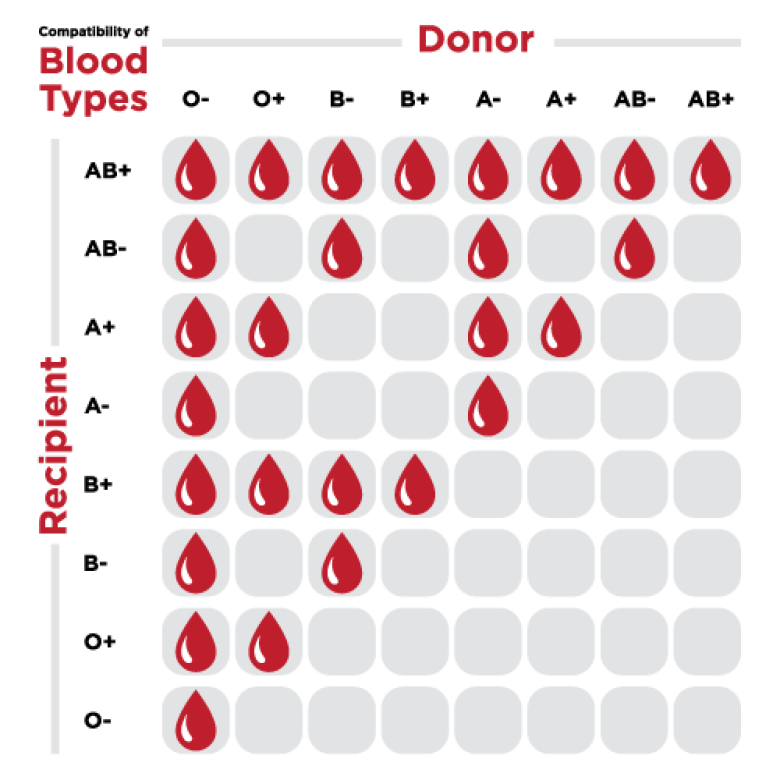 "The type of blood donated will likely never be exactly matched to the demand for specific blood groups, but this new technology offers an opportunity to create a 'workaround' for the disproportionate demand for O blood by turning the excess inventory of other blood groups into group O." Your microbiome may be giving you arthritis. How can we understand it better? Withers attributes his success in this project to new techniques in metagenomics that weren't available to his predecessors. These tools gave him a way to grow gut bacteria DNA en masse and examine the gut microbiome at a grand scale, looking at thousands of candidates at once, which let him cast the net wide to find the best bacteria for the job. It may be some time, however, before this blood conversion technique makes it out of the lab. Extensive safety tests are still necessary before the converted blood can be approved for use in transfusions. What are the impacts of forest fires on wildlife?